I guess the holiday season is really gentle on the Germans at BMW and their workload. With the winter break coming in like a hurricane the Bavarians are taking stuff slow. 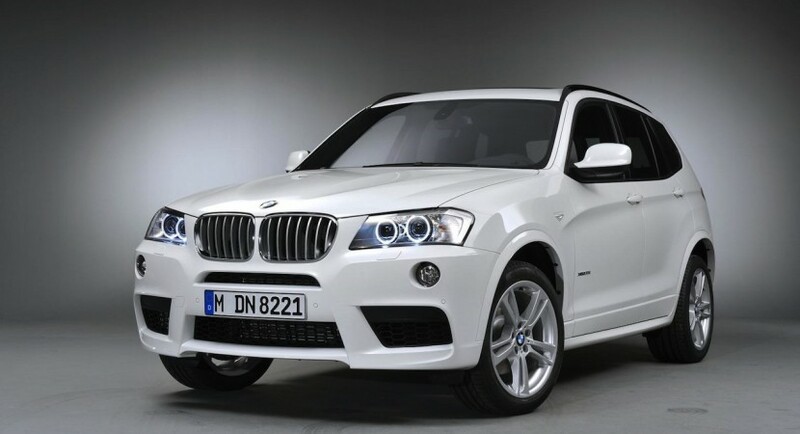 After slightly updating the 1 Series and the X5 for the U.S. they chose to slightly update the BMW X3. 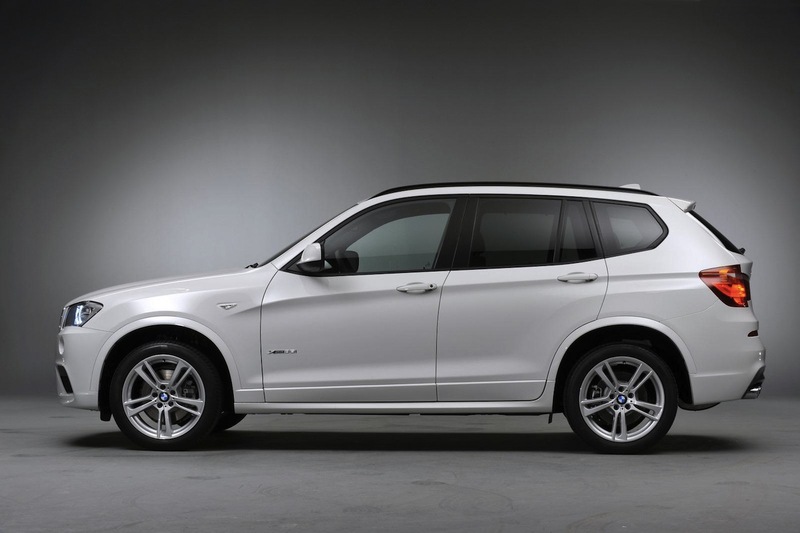 The so called SAV BMW X3 will be offered in 2011 with the option of an M Sport package. The Bavarians sell this sort of thing to those not fortunate enough to have an M powered BMW but who are still willing to get some of that magic. The 2011 BMW X3 M Sport package will feature additional options and features such as the M Aerodynamic package, sports suspension, new 18 inch alloy wheels and some tweaks to the drivetrain. 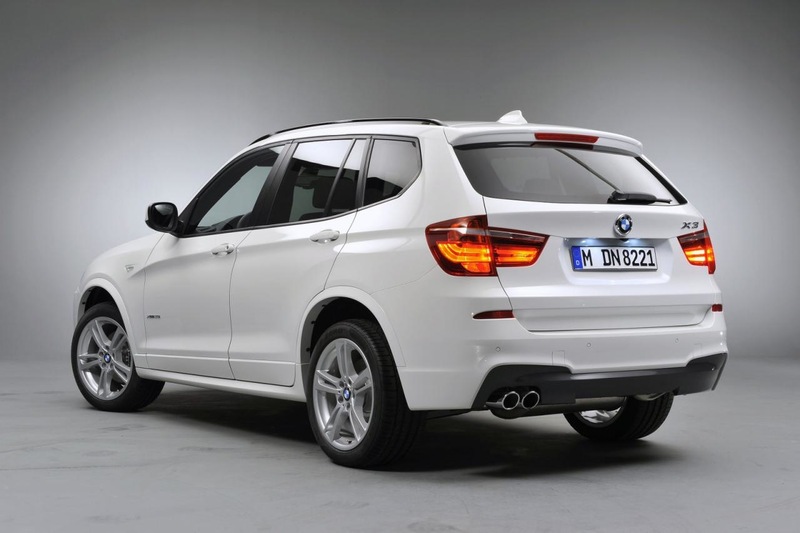 The BMW X3’s M Sport drivetrain tweaks feature a new entry to the xDrive capable SAV called Performance Control. 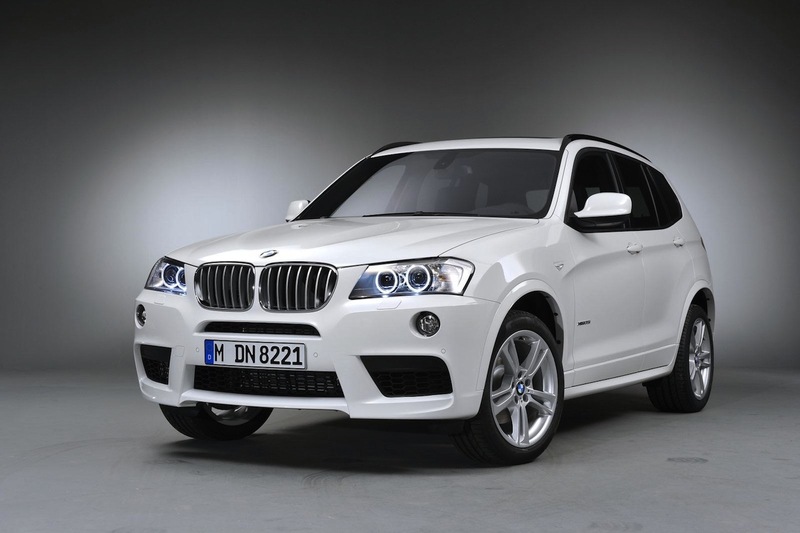 Sadly, the new aggressive M Sport look for the 2011 BMW X3 will only be available in the U.S. starting January with the rest of the world probably needing to wait some considerable time. As far as power is concerned, the Americans still only get the BMW X3 xDrive28i and the X3 xDrive35i options which means you get the same basic 3.0 liter inline six engine but in the bigger option you get direct injection and turbocharging.